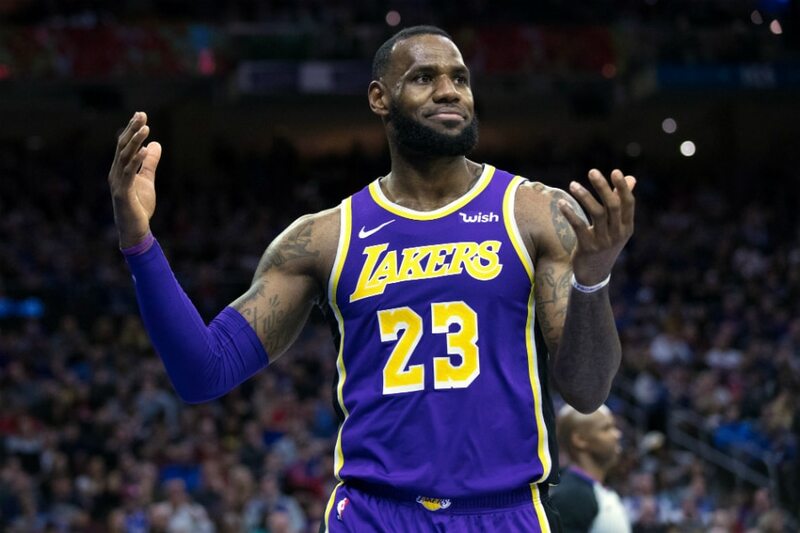 Los Angeles Lakers forward LeBron James is the NBA's highest-paid player for the fifth consecutive year with $88.7 million in earnings -- including $53 million off the court, according to a Forbes list published Tuesday. Golden State Warriors teammates Stephen Curry ($79.5 million) and Kevin Durant ($65 million) ranked second and third, with Oklahoma City Thunder guard Russell Westbrook ($53.7 million) and Houston Rockets guard James Harden ($47.4 million) rounding out the top 5. James' non-salary income, includes lucrative endorsement deals with Nike, Coca-Cola and Beats By Dre, plus revenue from his Hollywood production company, SpringHill Entertainment, and his investment in the Blaze Pizza company. Forbes estimated James' net worth at $450 million. The NBA's top 10 earners will make an estimated $540 million in 2019 from salaries, endorsements, appearances, royalties, and media deals. That is up more than $180 million from the top 10 earners just 5 years ago, according to Forbes.